Wondering why blogging is such a big deal these days? Well, it's mostly due to the fact that it makes a lot of money and the work you do is of your choice. You're the boss and get paid for it! This is not an easy task to achieve though. 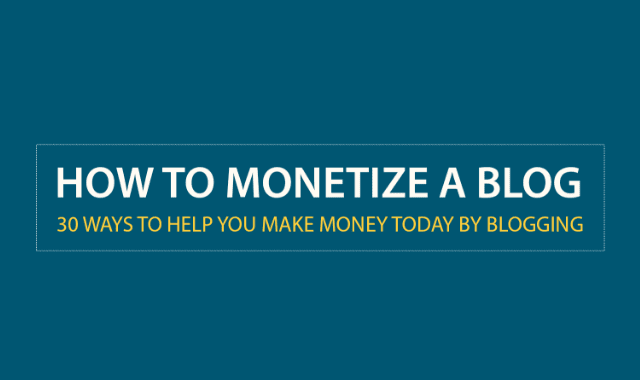 Anyone can start a blog, but to actually earn from it, you would need to know in detail how this business functions in real. A successful blogger earns about $50,000 a month. This figure is inspiration enough for most people to leave their 9-5 jobs and opt for the online world of employment to earn their living.